Chris Evans of “You’re Welcome” put work in…oh yeah, “Thank you”. Smart organizations constantly think about how they reach and connect with their clients, vendors, staff, and partners. As we celebrate six years of existence as an architectural practice we recognize that while we’ve maintained our core values and focus, we have also evolved, we’ve survived tough times, we’ve grown. We recognize the need to refresh and realign external and internal perception of our brand. Today, we’re pleased to informally announce to our clients and friends that we’ve decided to drop the “Studio” in “Pendulum Studio”. From now on we’ll refer to ourselves as simply “Pendulum”. Over the coming days and weeks, you will notice more changes to our blog and website that will reflect and reinforce our modified name. A formal public announcement will be made soon thereafter. We are more than a studio, more than architects, more than designers, we are a movement – a movement that creates the right solutions that perform beyond expectation, beyond definition. 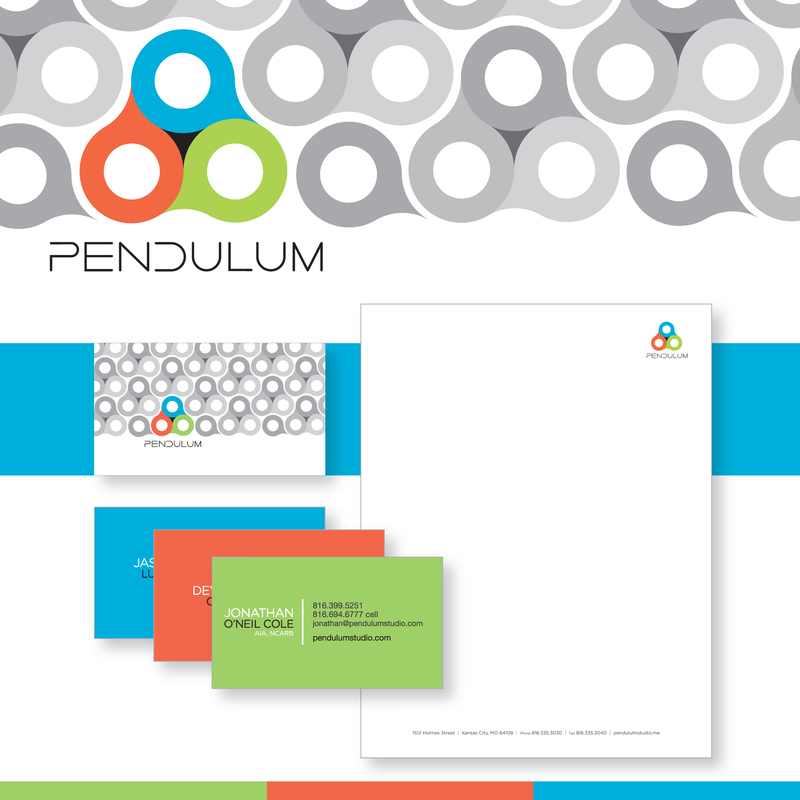 Our branding is built on the simple principle of enhancing every aspect of the human experience. The right solution starts with listening thus the “conversation bubbles” within our icon. The bottom two bubbles emulate our core leadership of Devan and Jonathan, the top center bubble conveys our expansive network of disciplines. When all three conversations combine it creates the perfect discussion of vision and expertise. This discussion leads to the right solution specifically for your needs. The right questions. The right team. The right choice. 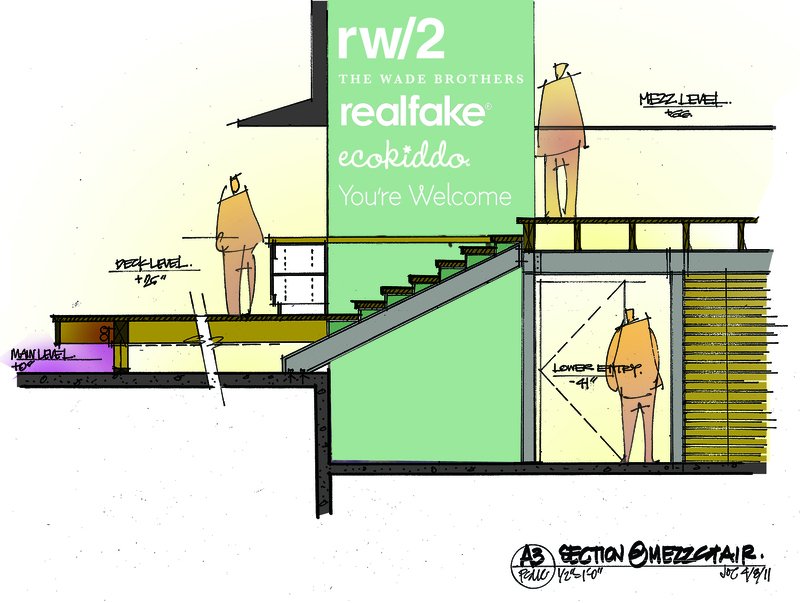 The good folks at rw/2 sent us an update on the companies that will inhabit the space upon completion of construction. They also launched a nice “coming soon” page for the event space, check it out at theguildkc.com…classy as always.